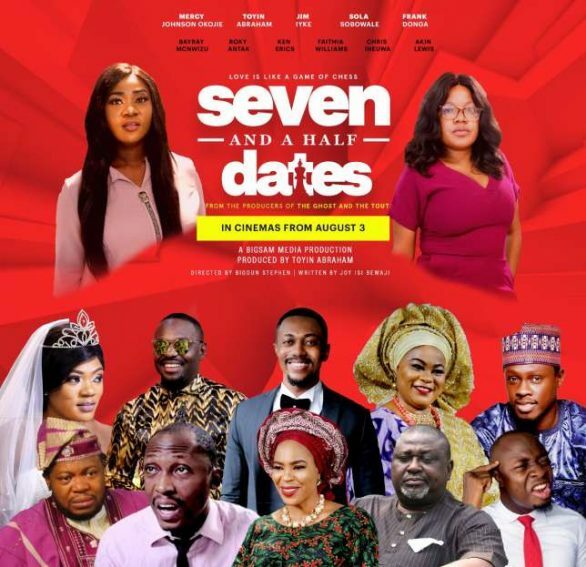 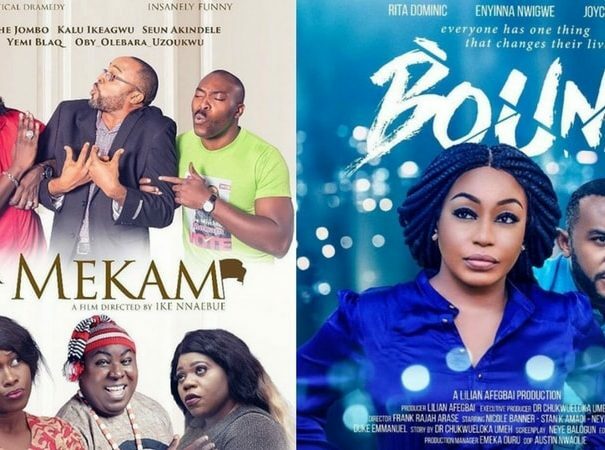 #MondayMovieMadness: 6 Nollywood Films In Cinemas This Week! 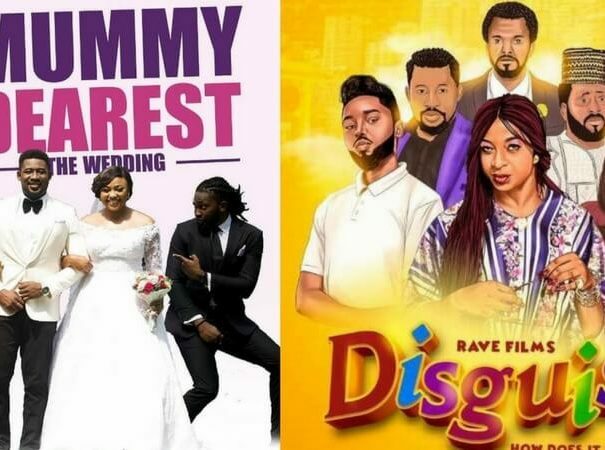 #MondayMovieMadness: 11 Nollywood Films In Cinemas This Week! 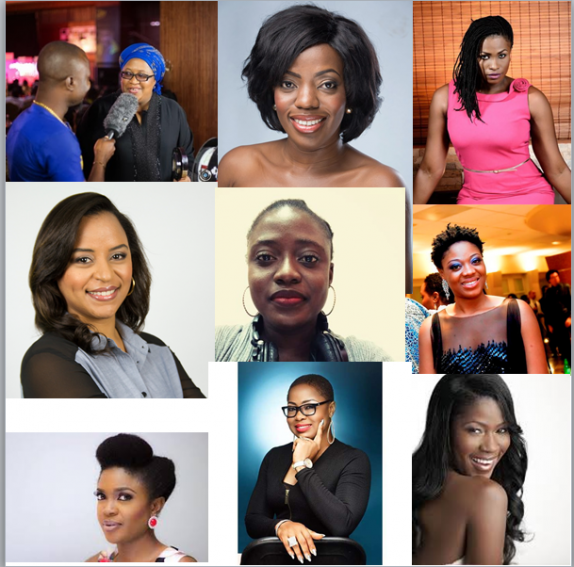 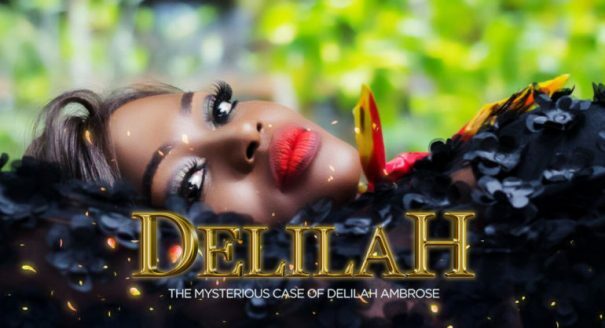 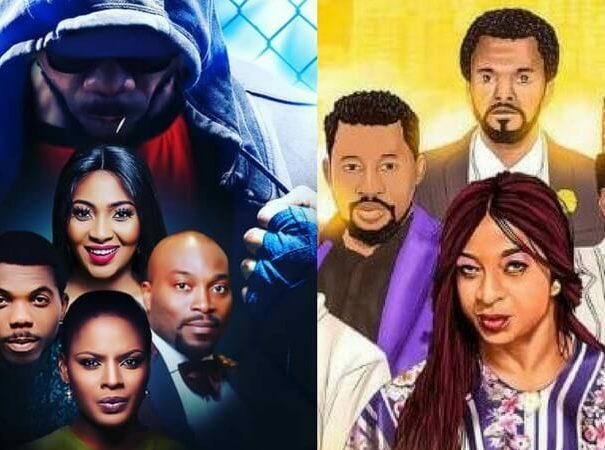 #MondayMovieMadness: 10 Nollywood Film In Cinemas This Week! 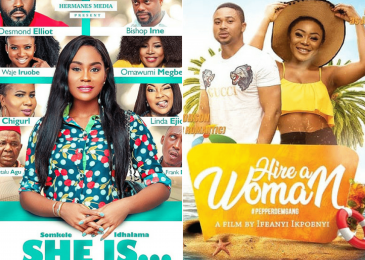 #MondayMovieMadness: ‘The Royal Hibiscus Hotel’ &’Memoirs of 4′ Lead Cinema Showtimes This Week! 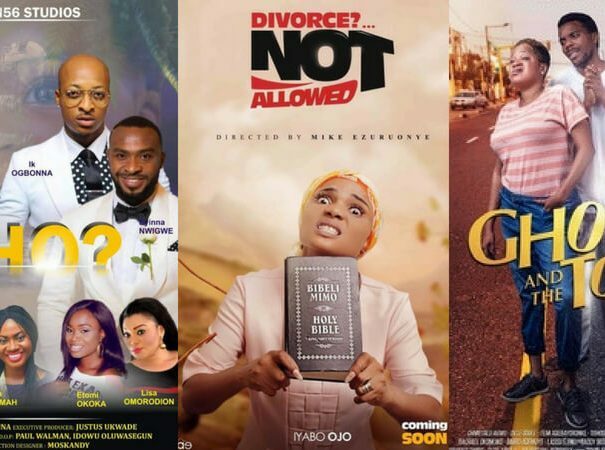 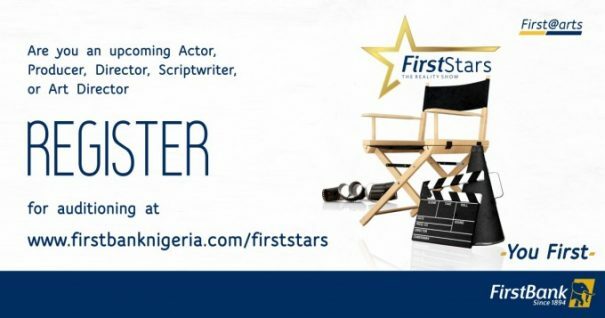 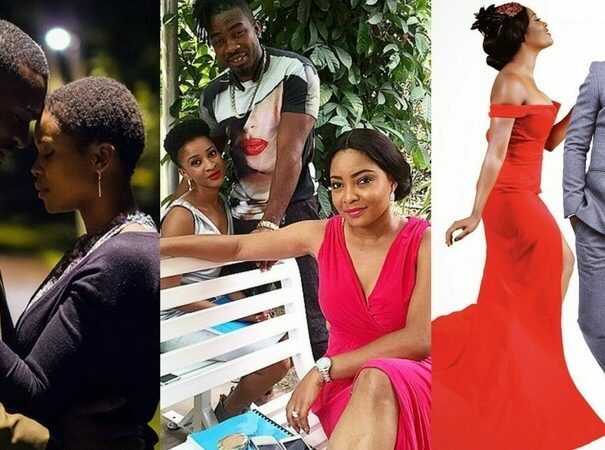 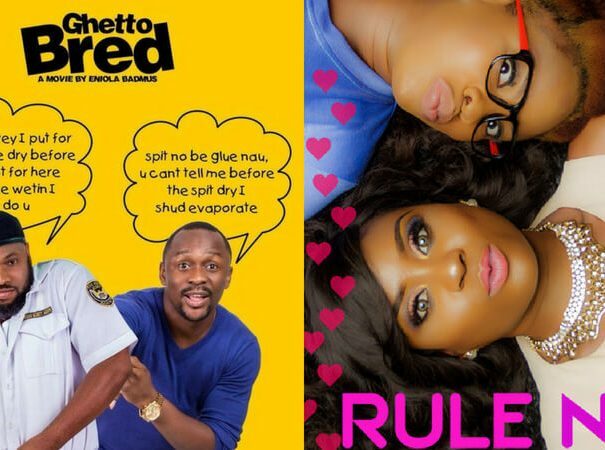 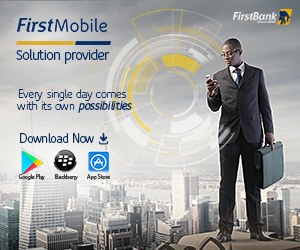 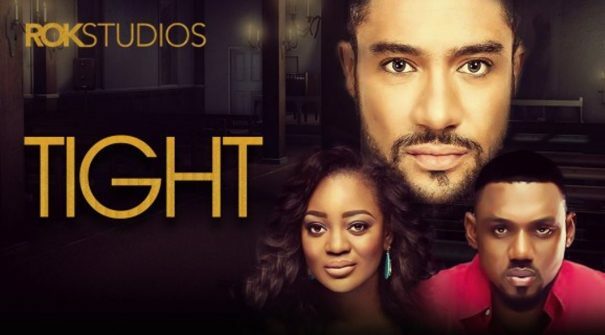 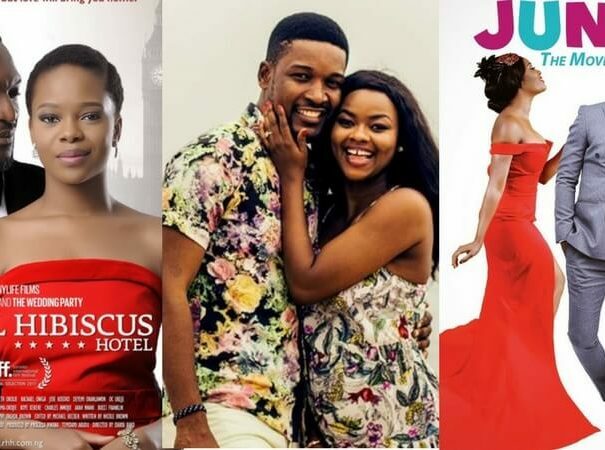 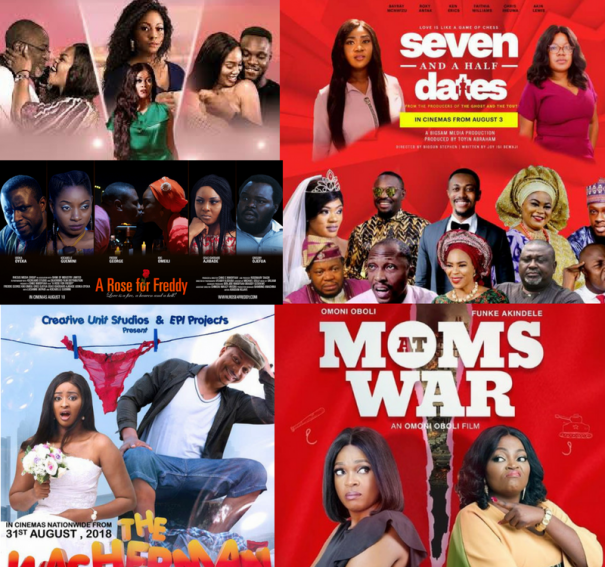 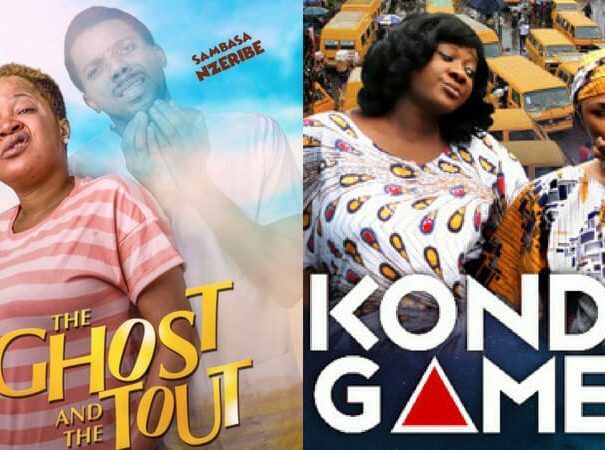 #MondayMovieMadness: 9 Nollywood Films Currently Showing In Cinemas!